Home / Brands / Rahr Malting Co.
Rahr Corporation was founded on the shores of Lake Michigan in 1847 by German immigrant and brewer, William Rahr. Over 166 years later, the company is still owned and operated by the Rahr family, now in its 5th and 6th generations. Rahr Malting Co. Produces and distributes malt and other related brewing supplies to customers around the world. 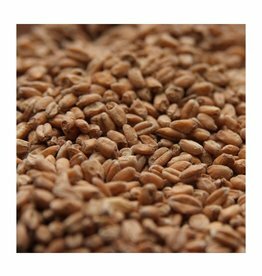 Our modern malt production plants are strategically located in Shakopee, MN and Alix, Alberta, Canada. 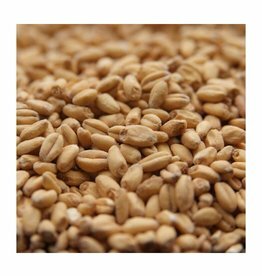 The malting operations are supported by our barley procurement and distribution business located in Taft, North Dakota. 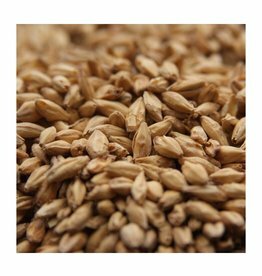 BSG (formerly Brewers Supply Group), is a wholly owned subsidiary of Rahr Malting that offers a full array of ingredients, products and support for craft brewers and home brewers as well as wineries and micro distilleries. For over 166 years our success has been built upon a commitment of quality, integrity and value provided to our customers, and is evidenced by the continuous investment in our people, our facilities and our products. 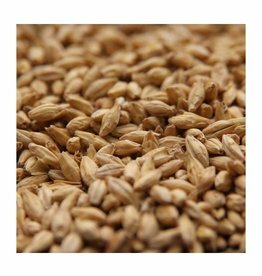 Popularity Newest products Lowest price Highest price Name ascending Name descending All brands Rahr Malting Co.
Rahr White Wheat is a pale wheat malt made from North American spring white wheat. 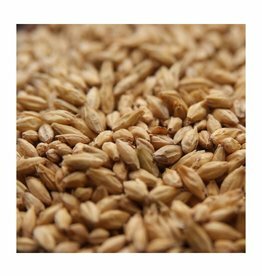 Pale wheat malt has the sweet malty flavor of other malted grains, but with a hint of fruitiness. 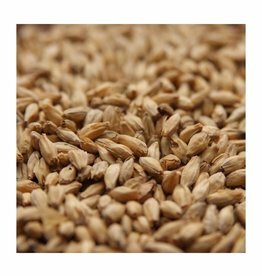 Rahr Red Wheat is a pale wheat malt made from North American winter red wheat.